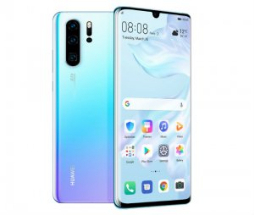 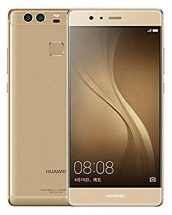 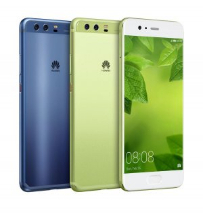 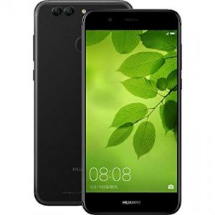 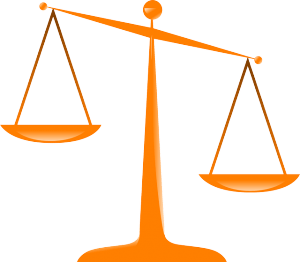 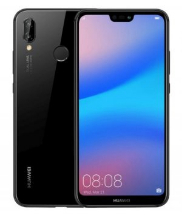 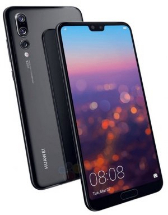 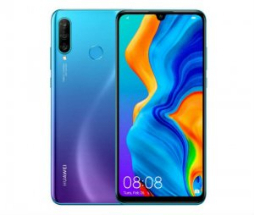 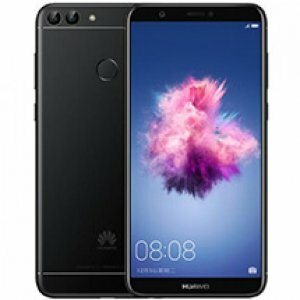 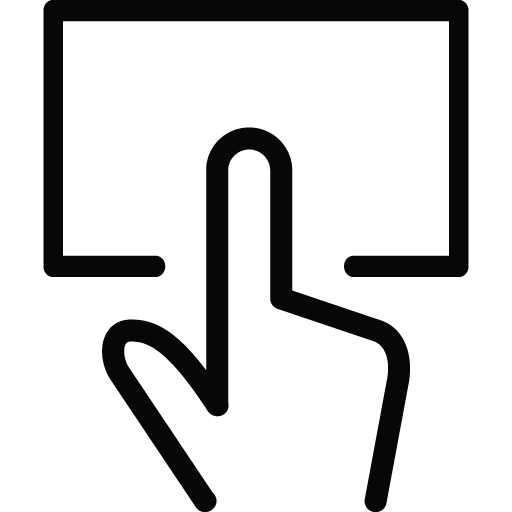 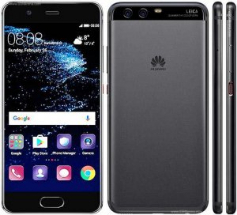 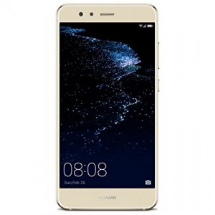 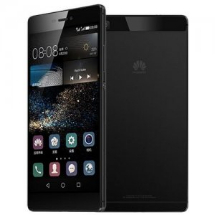 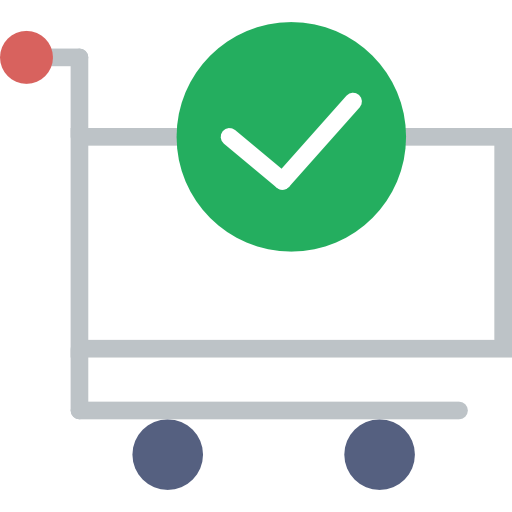 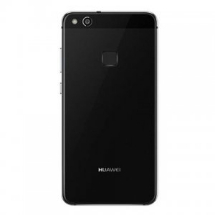 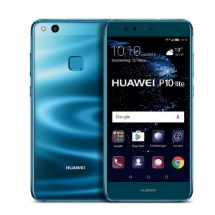 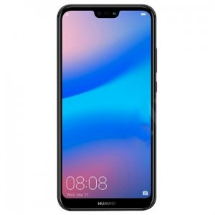 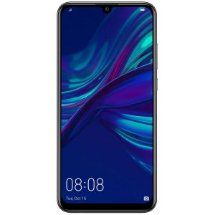 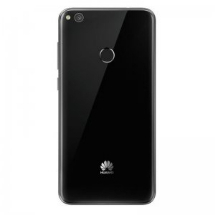 Sell any mobile promise to get you the best price for your Huawei P Series by comparing prices from UK's top 30 recycling websites that pays you cash for your Huawei P Series. 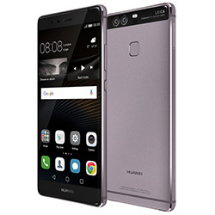 Simply select your device from the list below or search here for your Huawei P Series. 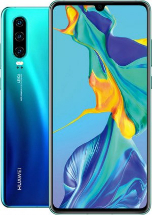 Please select your Huawei P Series model to see what it's worth today in UK and who's paying the best price for your Huawei P Series. 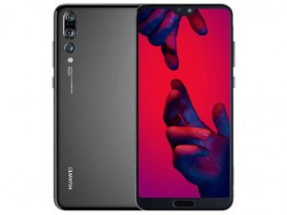 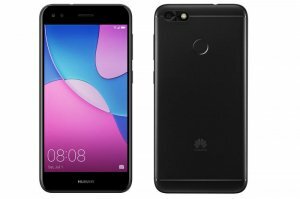 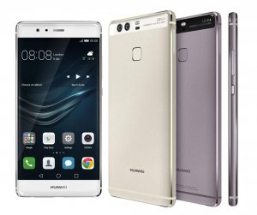 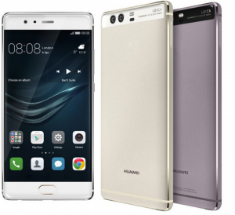 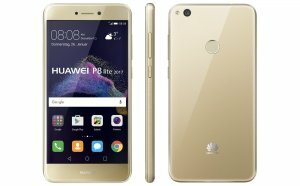 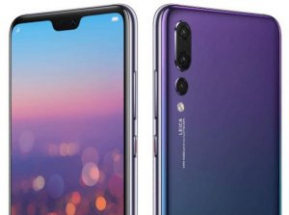 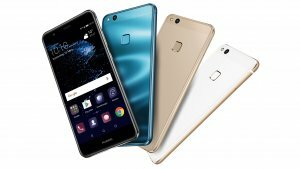 How do I sell my Huawei P Series?